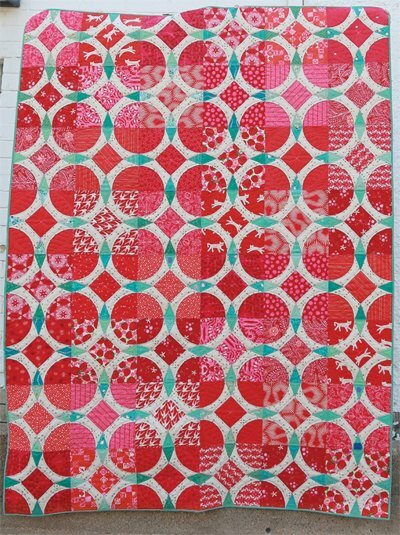 Diamante is 66in x 88in, a great twin sized quilt. The secondary pattern when the blocks join together gives you all the sparkle of a fine gemstone, but the simple curves make sure you don't have to work hard to get it. The pattern is four pages and two pages of templates.